Now that the Winter Sale is over on the Australian/European PSN store, it feels like something is missing this week - JRPGs. 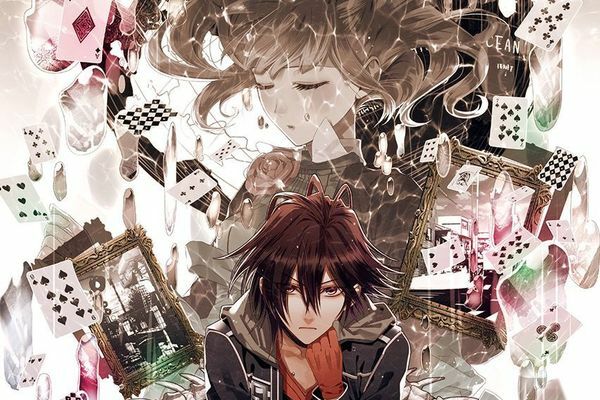 The PSN seems generally quiet this week, but if you enjoy otome visual novels, the game Amnesia: Memories is out for PS Vita and has an interesting sounding story about a girl who awakens without her memory one morning, with the only clue to her past being her cell phone. Other than that, there's a deal for Toukiden and some Yu-Gi-Oh! DLC and not much else, meaning I'll be continuing to grind to beat the final boss in Final Fantasy IX. Pick of the week: I've never played an Otome game, but the story for Amnesia sounds very interesting, even without the romance elements.